E-voting? May as well flip a coin. Monday is the deadline to Register to Vote in the Aug. 31 primary. Pig mobile makes the paper. More Pig Mobile action. Want your vote to count? 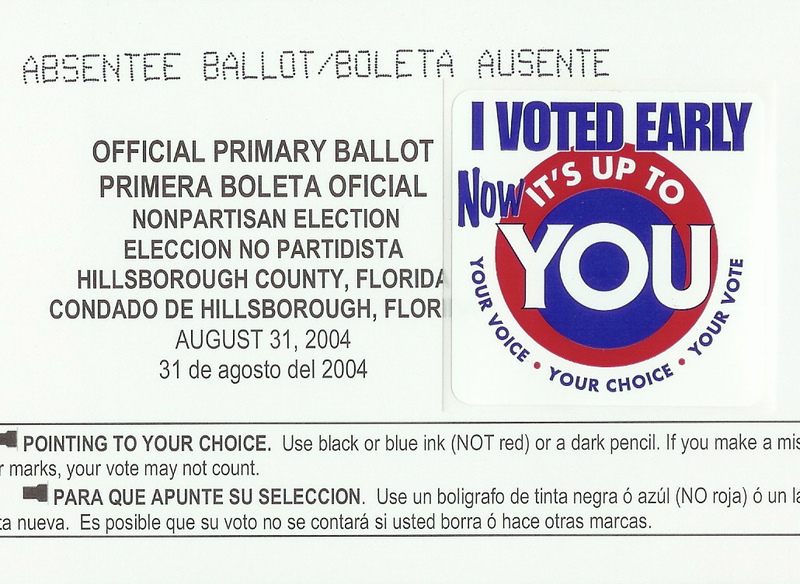 Vote absentee.